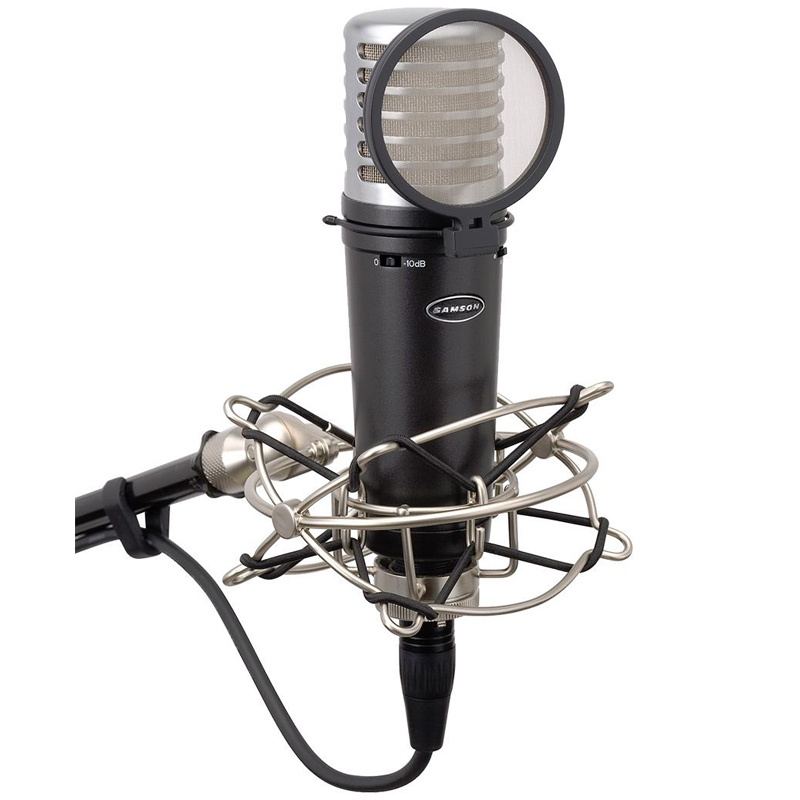 Samson's MTR231 Multi-Pattern Condenser Microphone brings exceptional performance and high-end quality to a variety of live and studio situations. 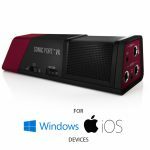 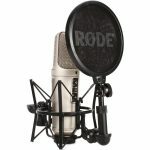 Ideal for recording vocals, close miking instruments, use as a room microphone and more, the MTR231 solidifies Samson's commitment to offering superior sound and the ability to capture the best audio possible. 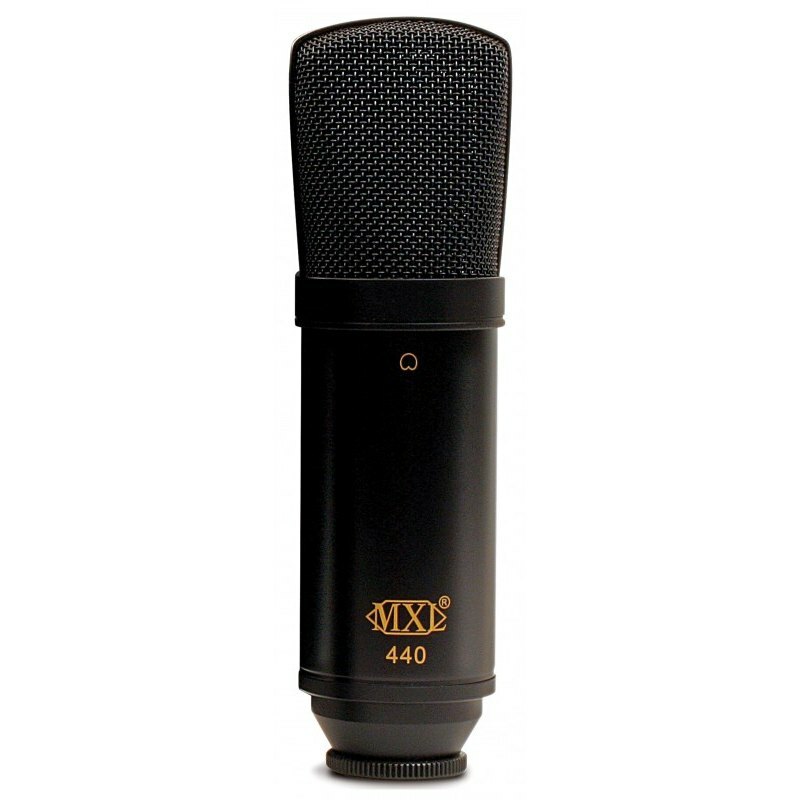 Fully Featured Design The MTR231 is a dual large, 1" gold-sputtered diaphragm studio condenser microphone with three selectable pickup-patterns – cardioid, omnidirectional and bidirectional. 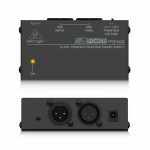 The MTR231 is capable of handling high SPLs of up to 144dB and features a 10db attenuation switch. 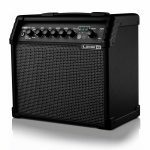 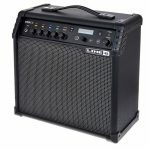 The MTR231 offers a smooth, extended frequency response, as well as low self-noise and a wide dynamic range perfect for recording. 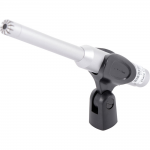 In addition, its internally shock-mounted capsule reduces handling noise and external vibrations. 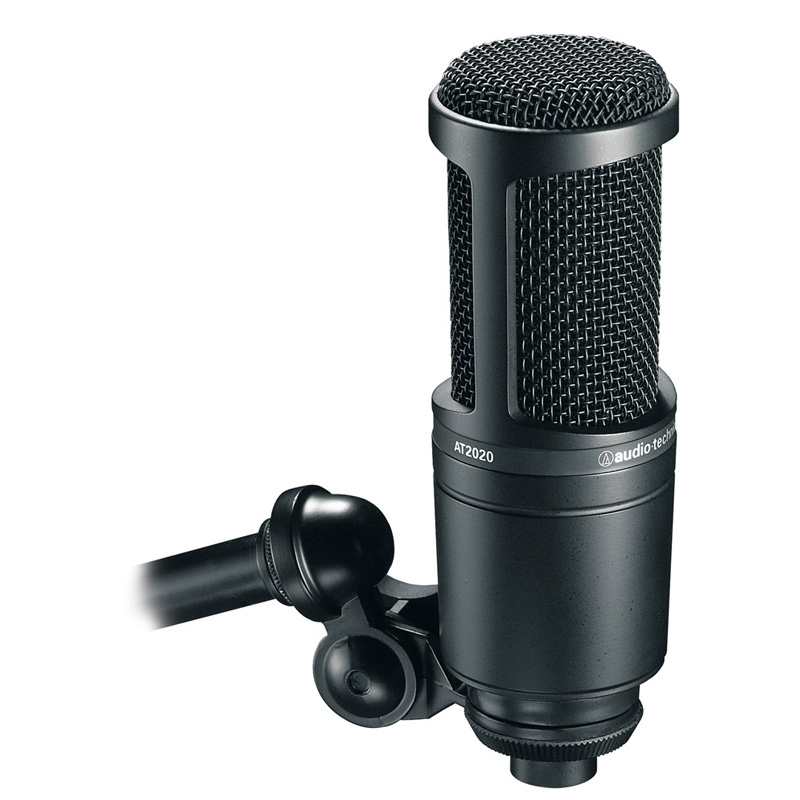 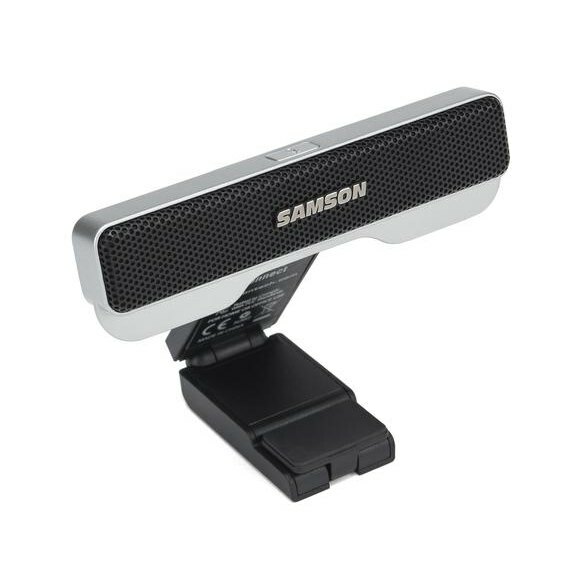 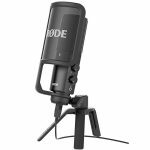 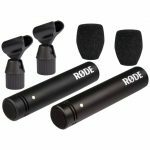 This rugged die cast mic is bundled with a pop filter, shockmount and protective carry case. 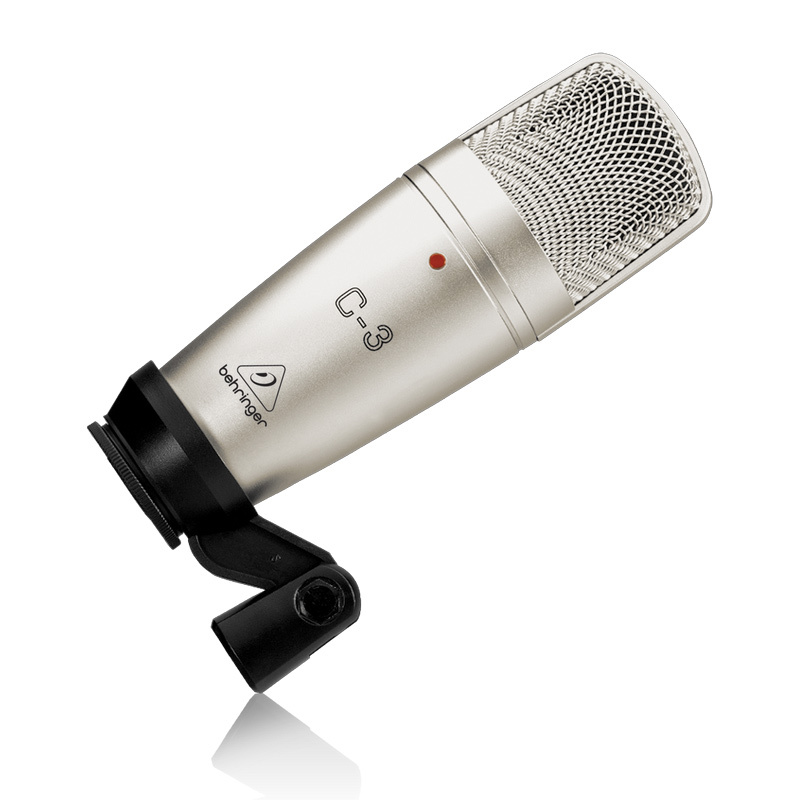 The MTR231 is perfect for capturing vocal performances in the studio. 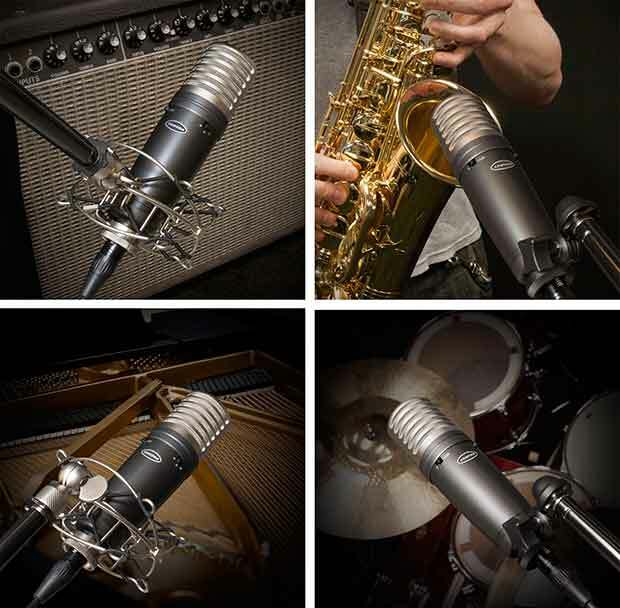 The mic's selectable cardioid, omnidirectional and bidirectional pickup patterns make it a most versatile tool in the studio, capable of handling variety of vocal miking techniques. 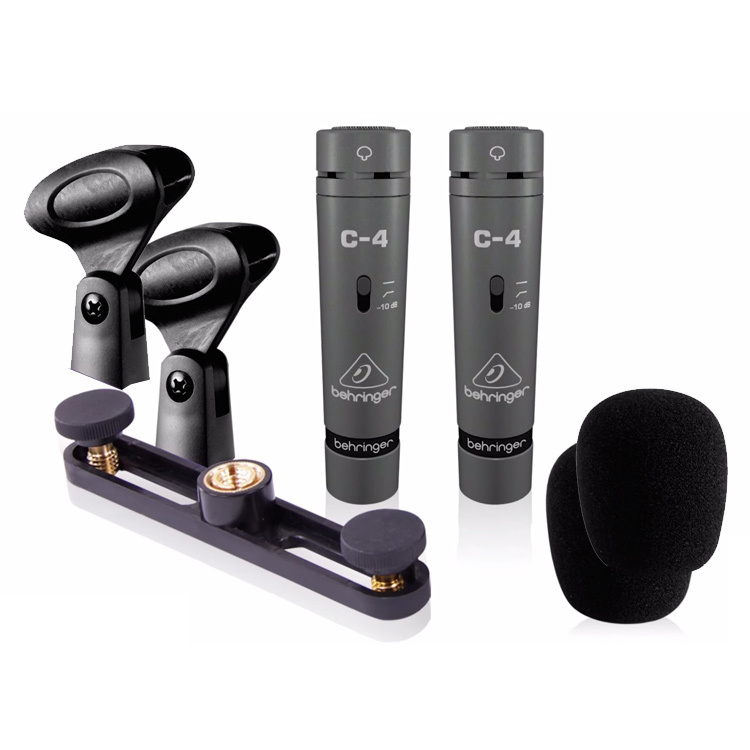 Use the cardiod pattern for any vocal performance where excellent rear-rejection is needed or use it as the "Mid" mic in a Mid-Side stereo setup. 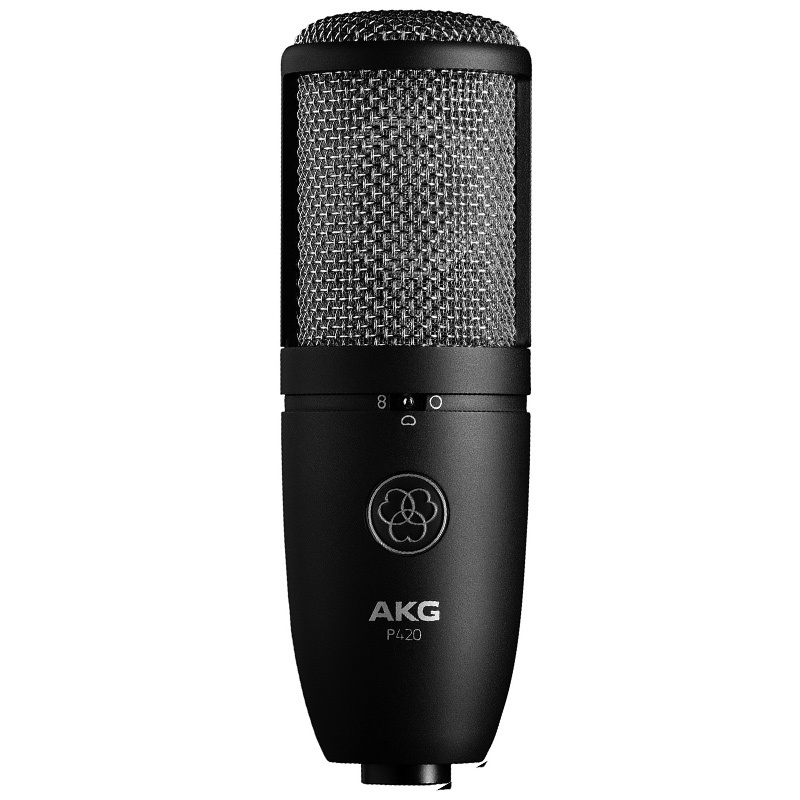 Whether your tracking one vocalist or the mic is surrounded on all sides by an ensemble of singers, the omnidirectional setting is ideal for capturing the ambiance of a great-sounding room. 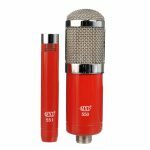 Lastly, the MTR231's bidirectional pattern can be used to isolate two sound sources, one or both being vocals (two vocalists, a singer-guitarist, etc.). 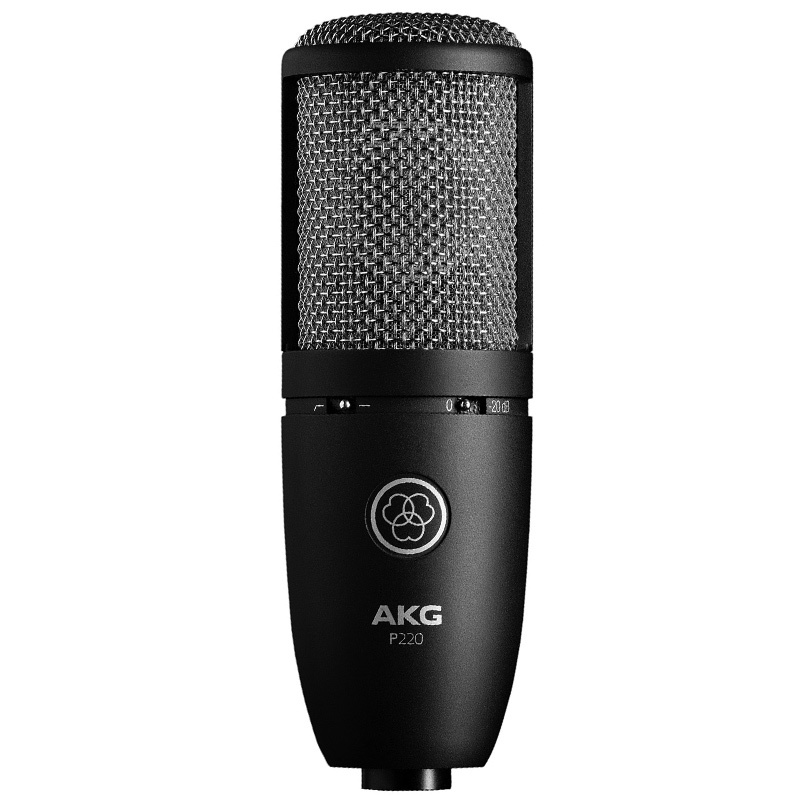 And with a wide 20Hz–20kHz frequency response, the MTR231, no matter the pollar pattern, can capture the most dynamic of voices with ease. 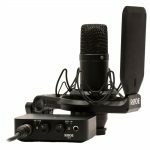 With a wide dynamic range and the ability to handle ultra-high SPLs, the MTR231 is ideal for use as a room microphone or for close miking a variety of instruments both live and in the studio. 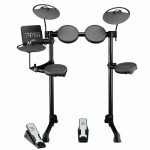 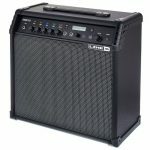 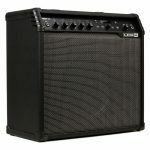 From aggressive guitar cabinets and drums to vibrant pianos, winds and other preferred instruments, the MTR231 is designed to faithfully reproduce a diverse range of instrument tones. 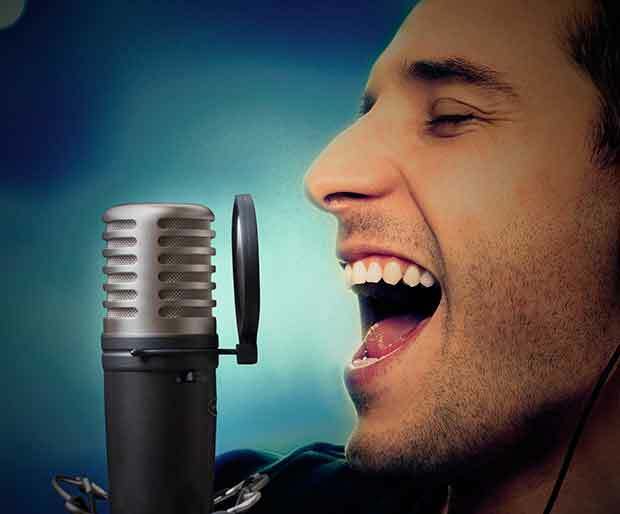 And all of the previously mentioned vocal miking techniques can be easily applied to all of these instruments given the situation and desired sound. 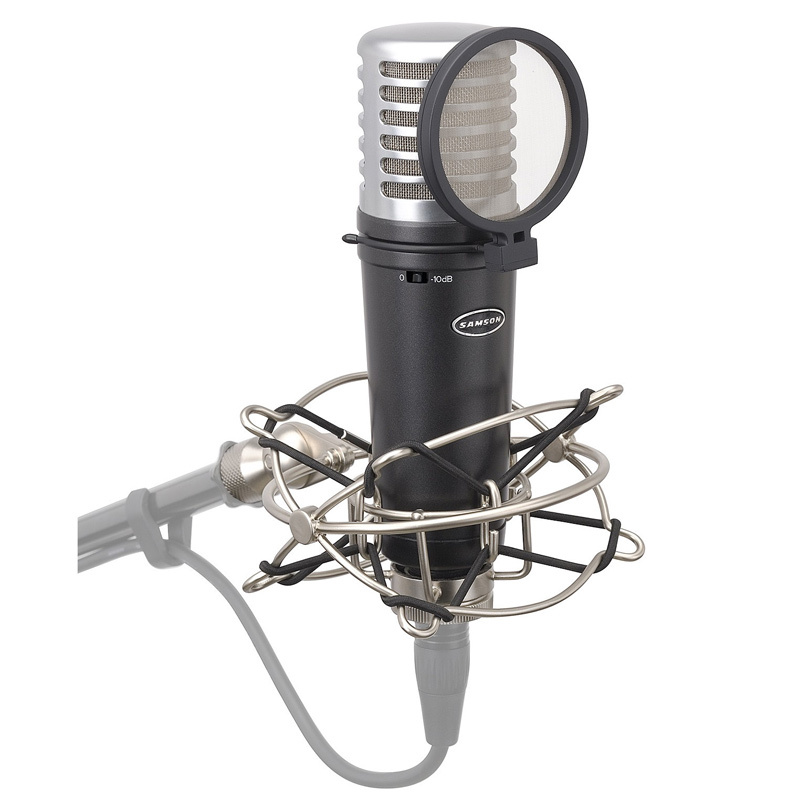 Sound superior with the new MTR231 Multi-Pattern Condenser Microphone from Samson.